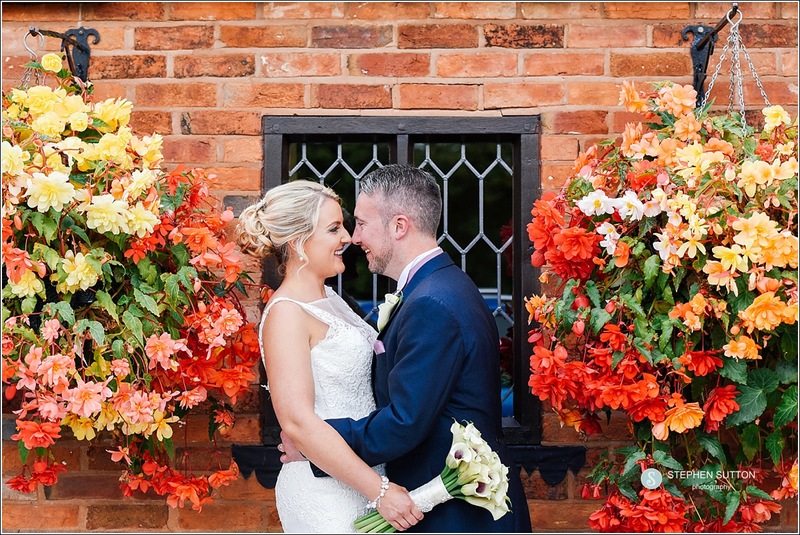 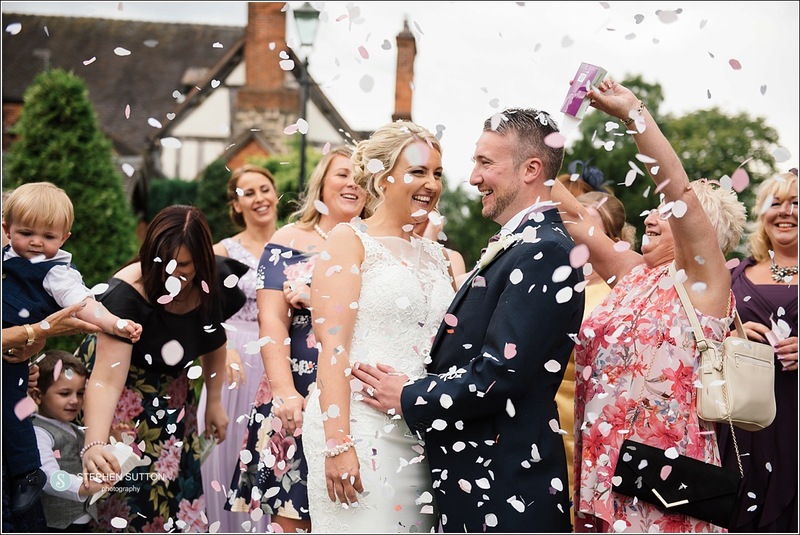 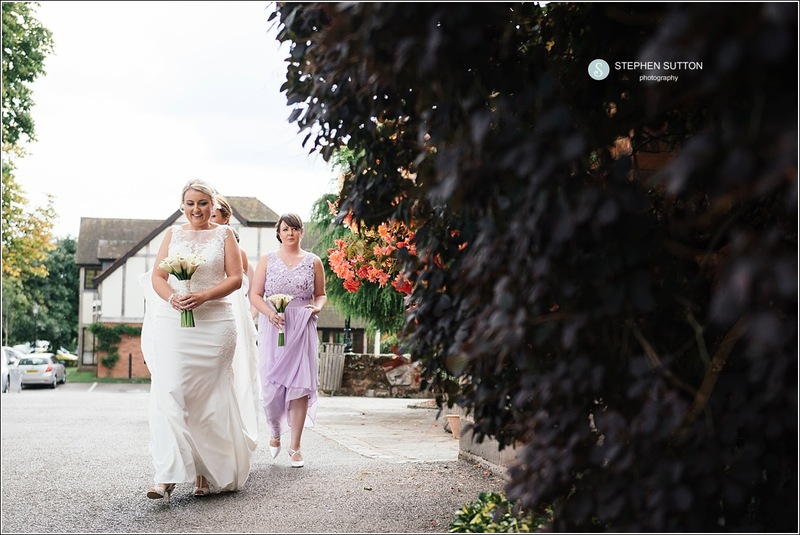 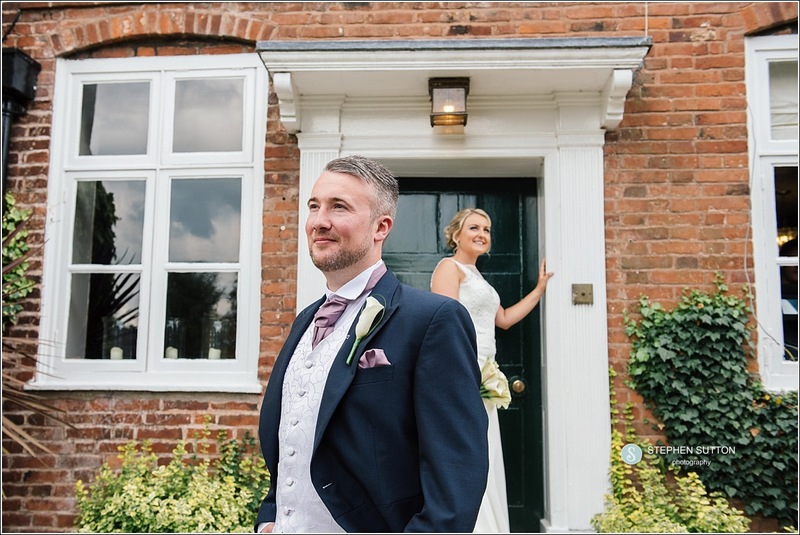 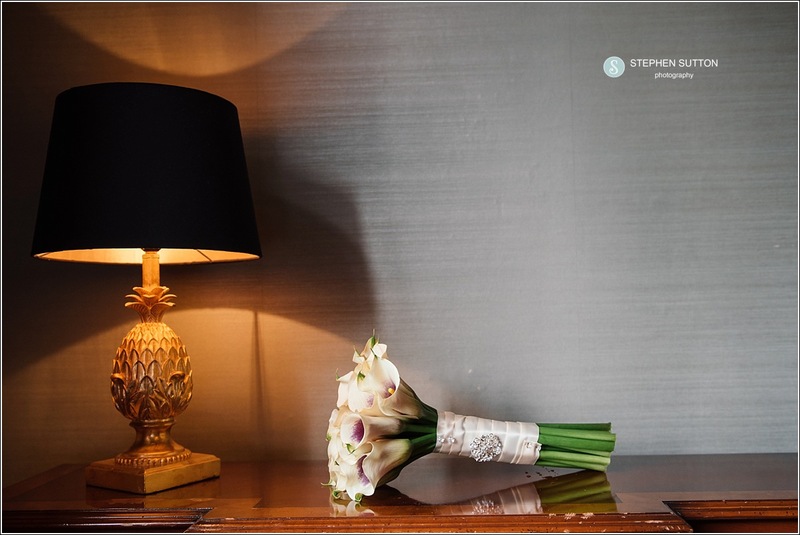 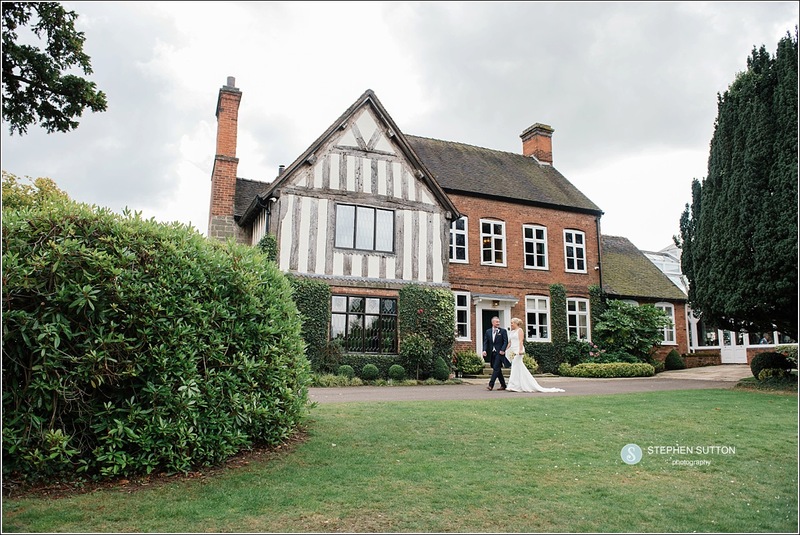 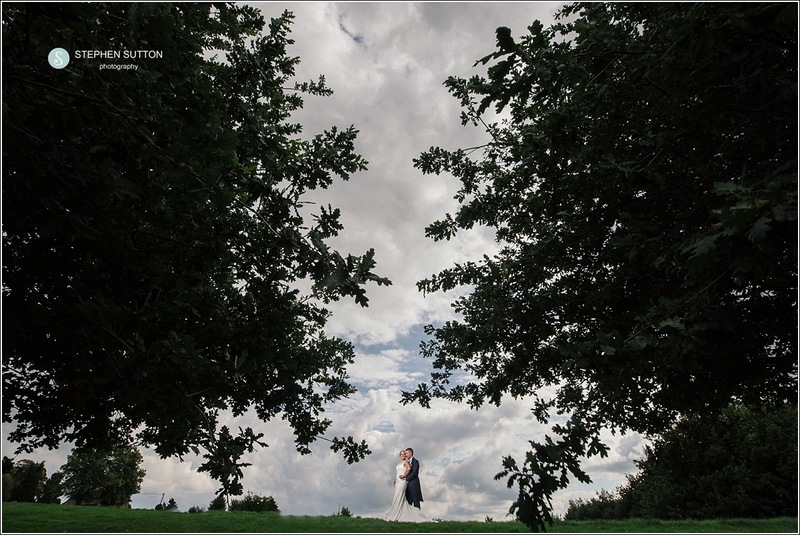 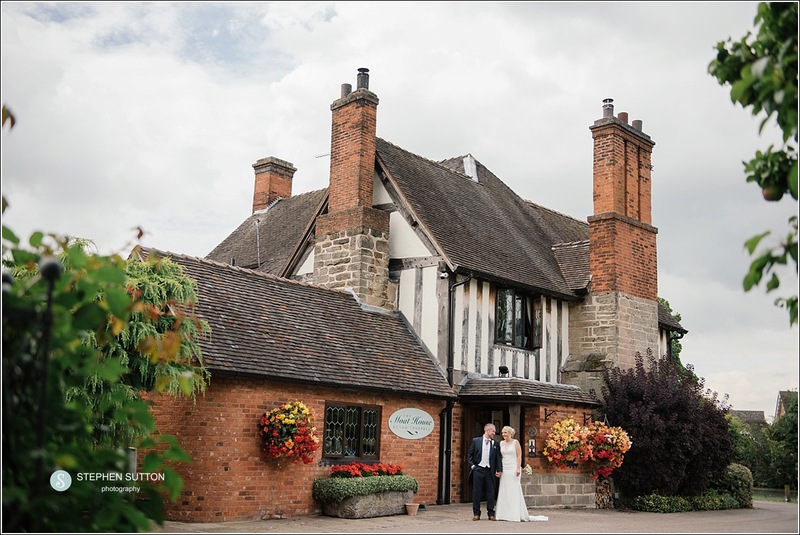 Hannah & Wayne were married at The Moat House in Acton Trussell. 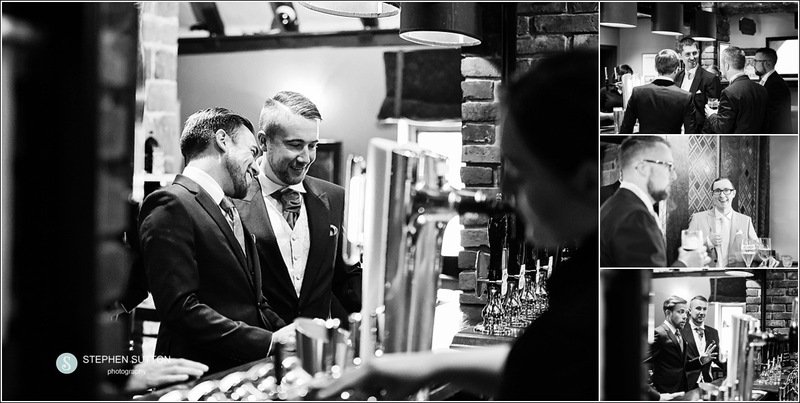 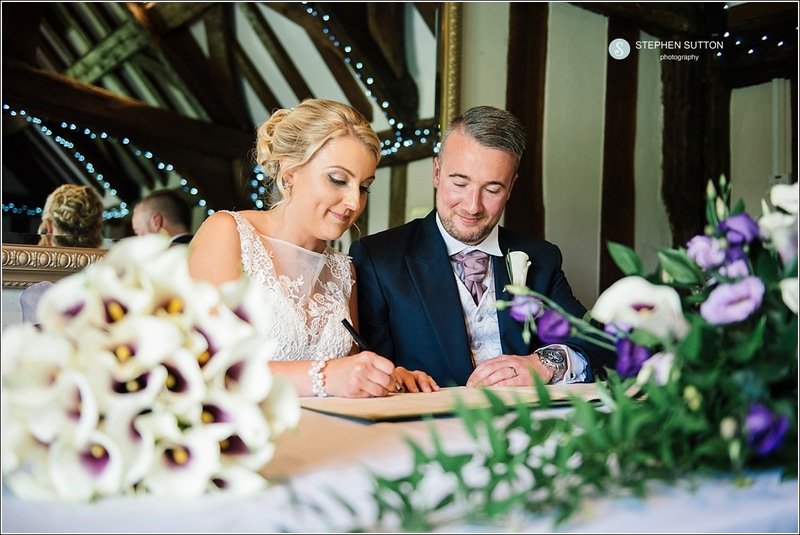 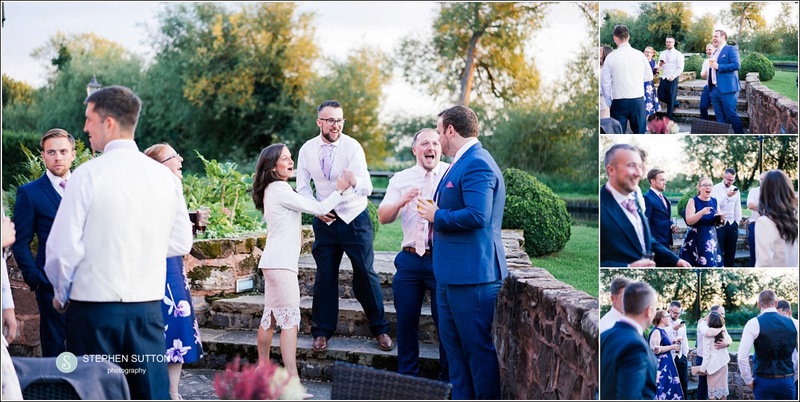 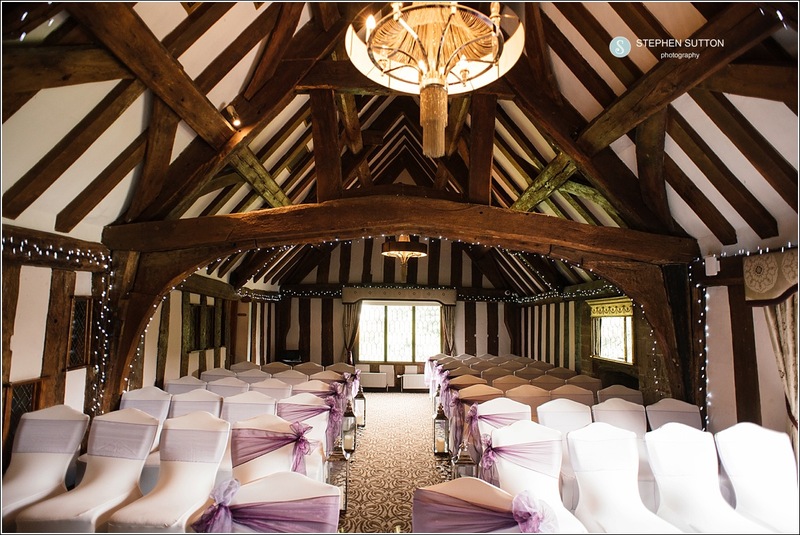 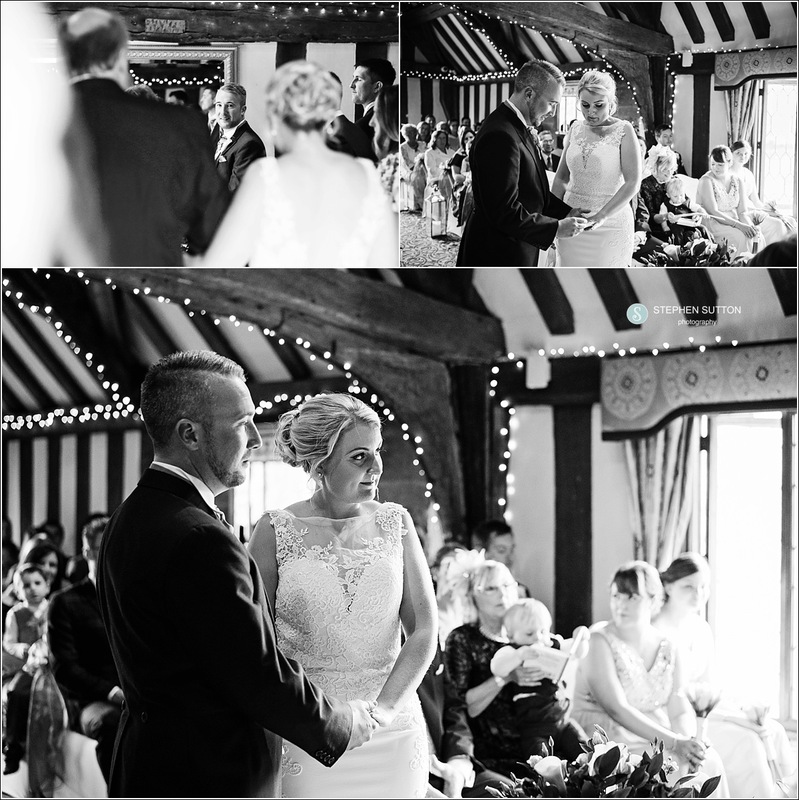 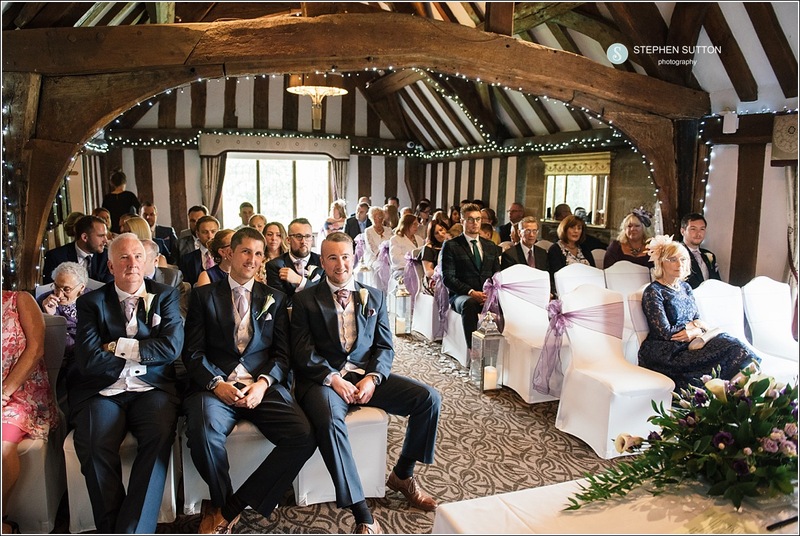 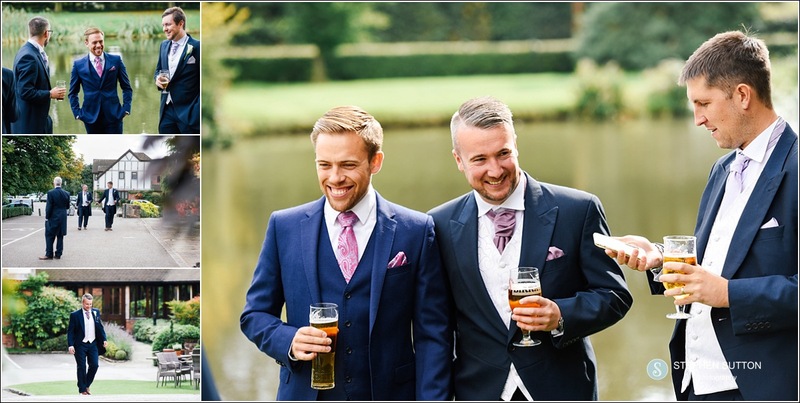 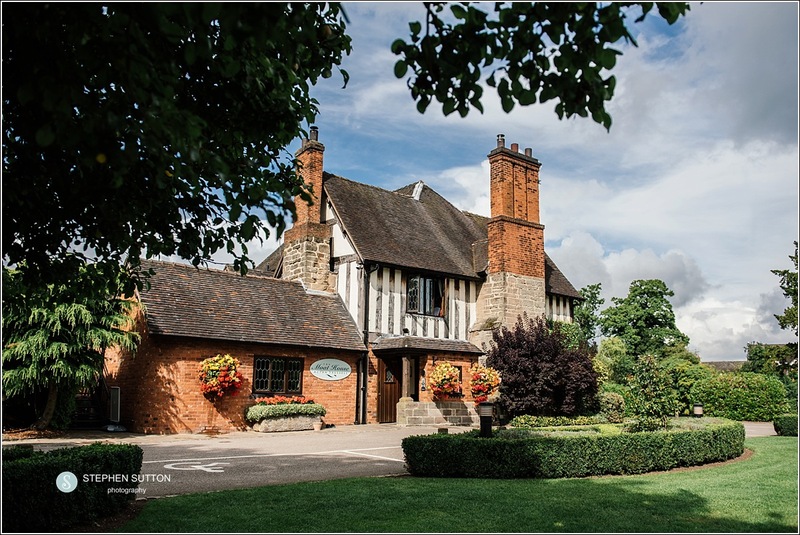 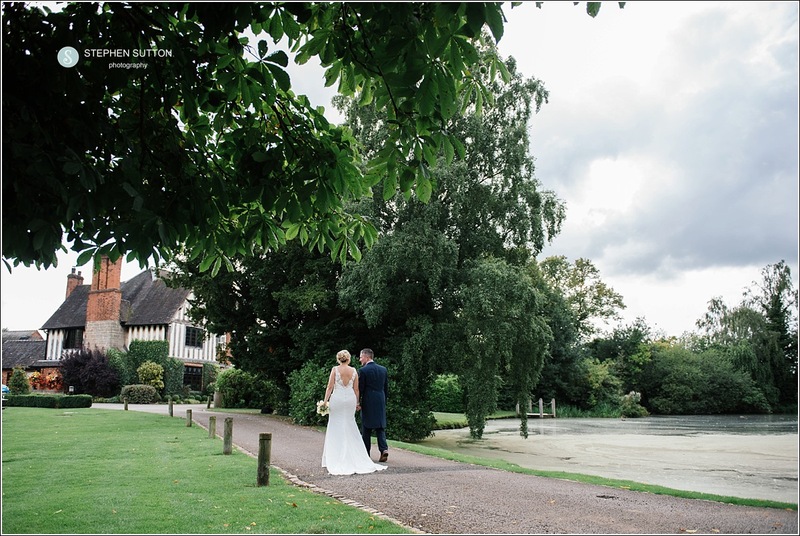 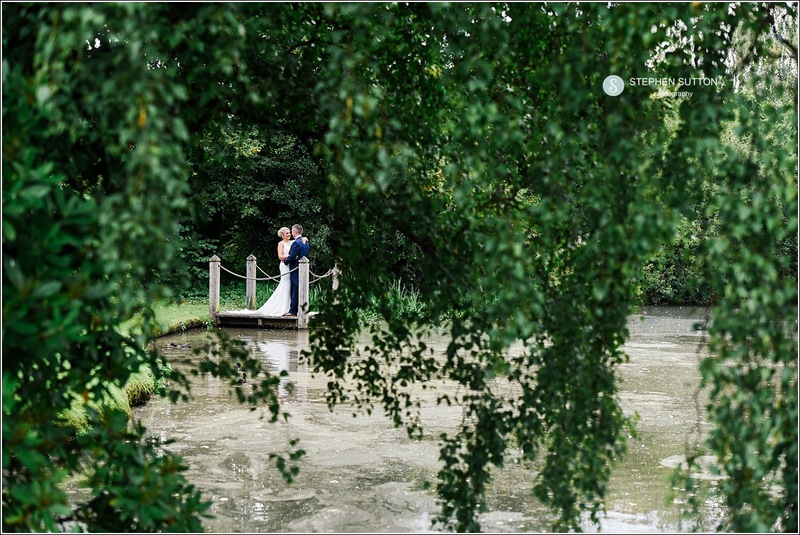 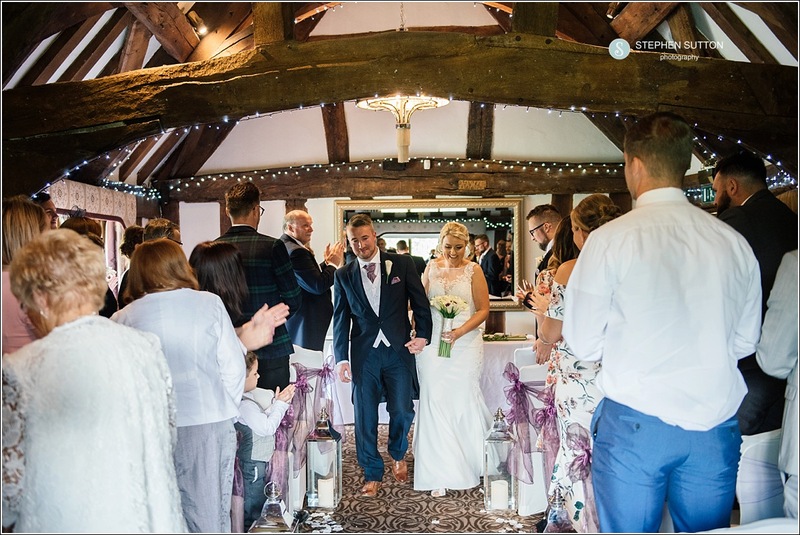 The wedding ceremony took place in the Colin Lewis suit, a 14th Century moated manor with it’s oak beams and fairy lights a truly romantic setting for your service. 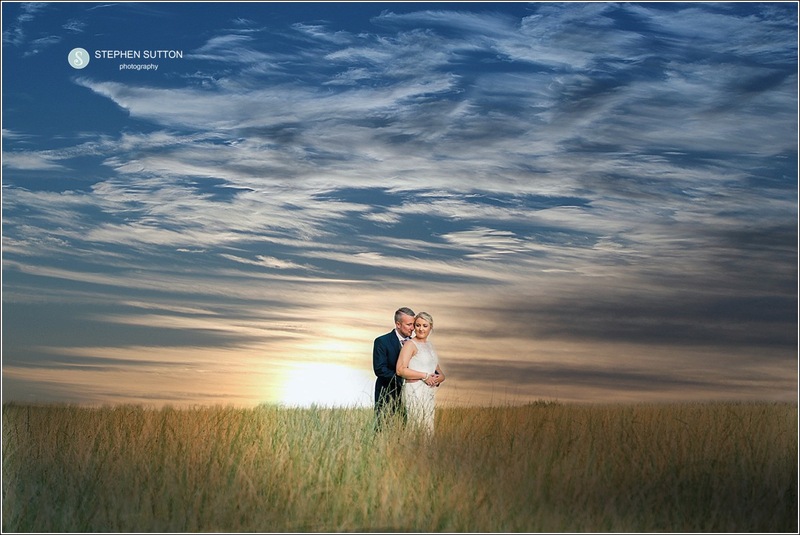 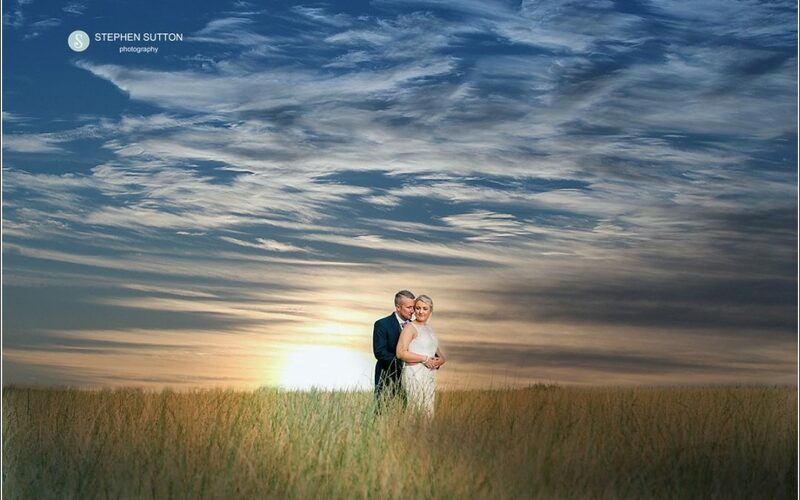 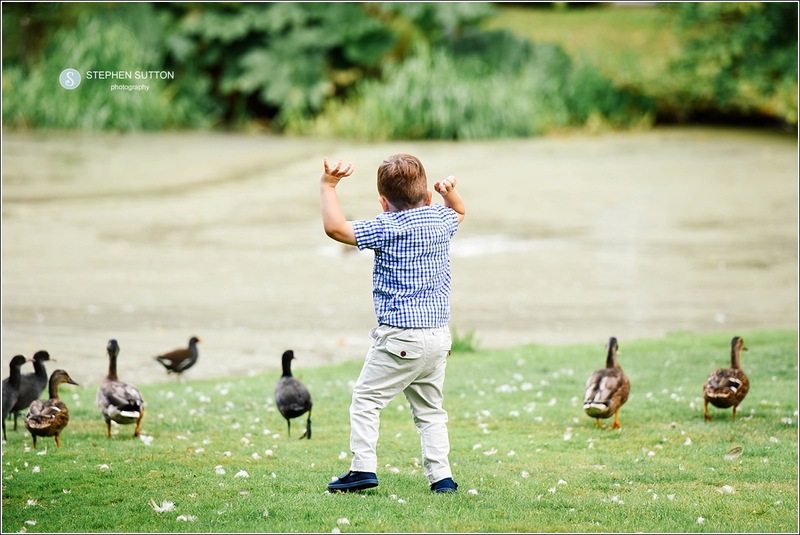 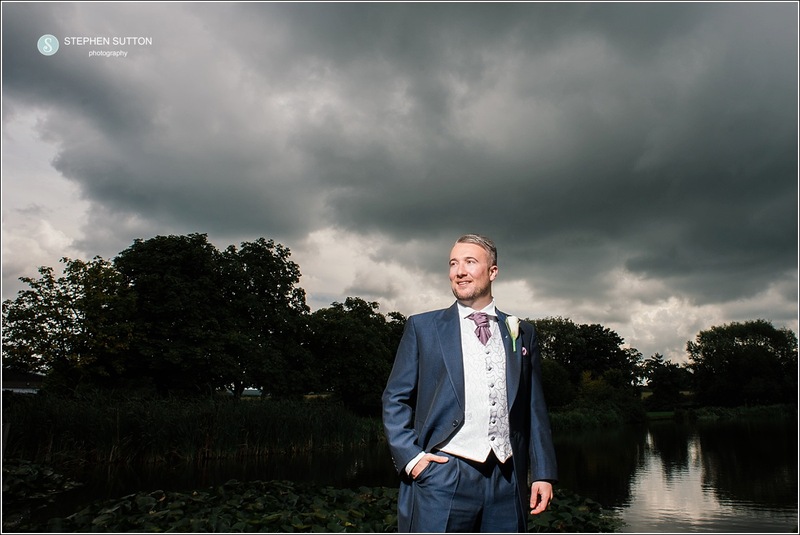 Any time of the year the Moat House offers so much choice for your wedding photographs, come rain or shine, we have even photograph in snow, you are guaranteed some remarkable backdrops for your wedding photographs. 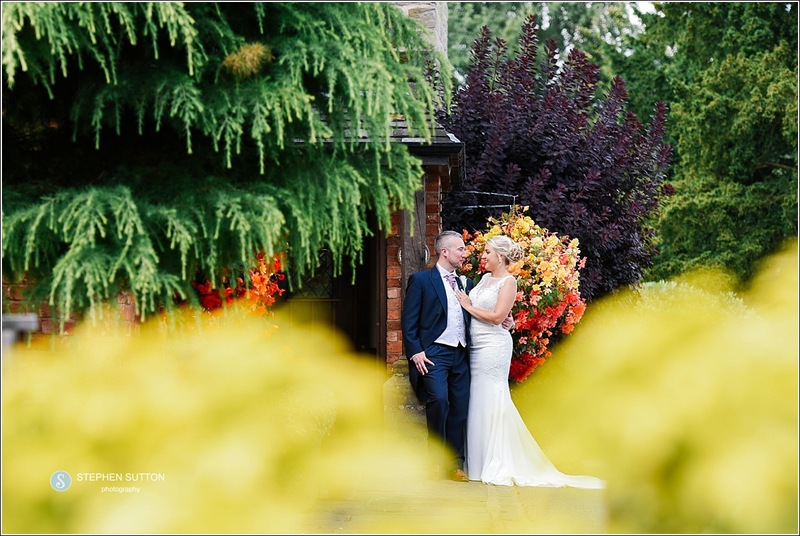 I’m fortunate enough to be one a few selected preferred suppliers for this venue and even though I have photographed here for over 15 years it always throws something new up for me. 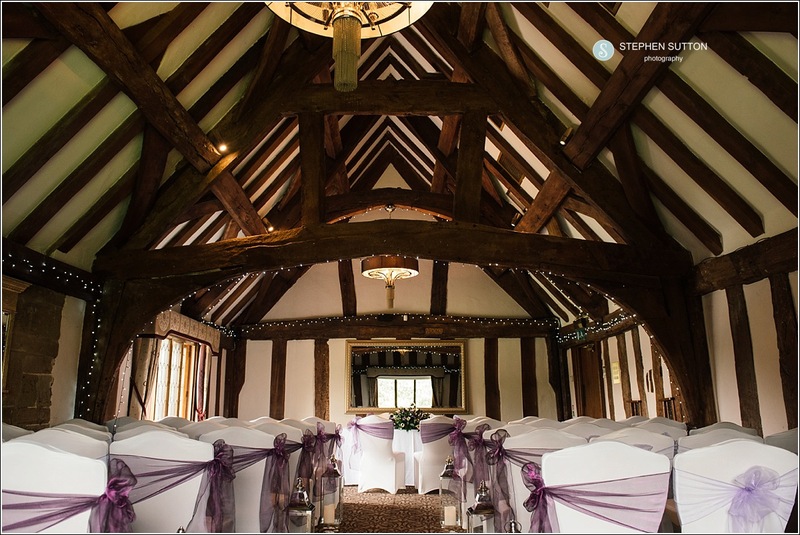 I will often walk the venue when the Bride & groom with all their wedding guests are having the wedding breakfast, looking for something different. 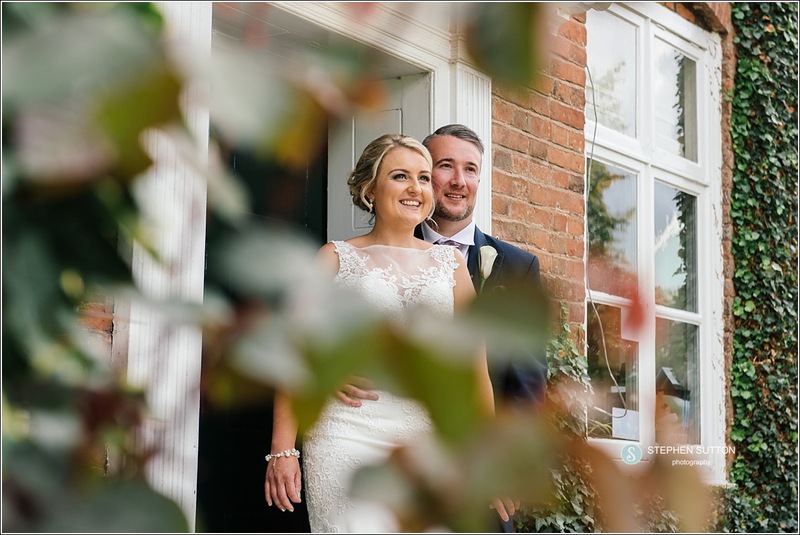 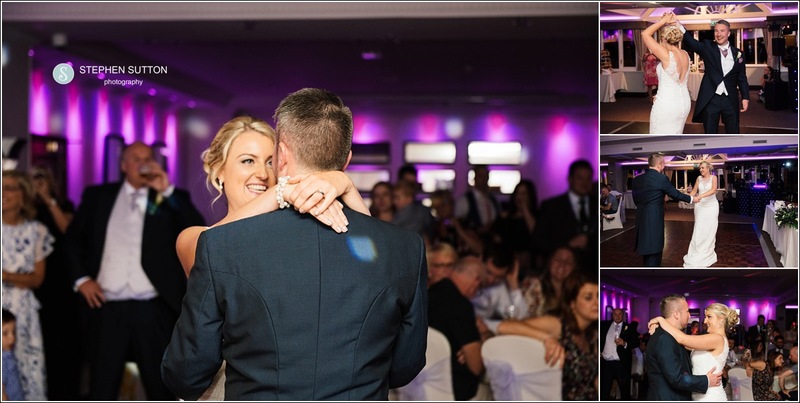 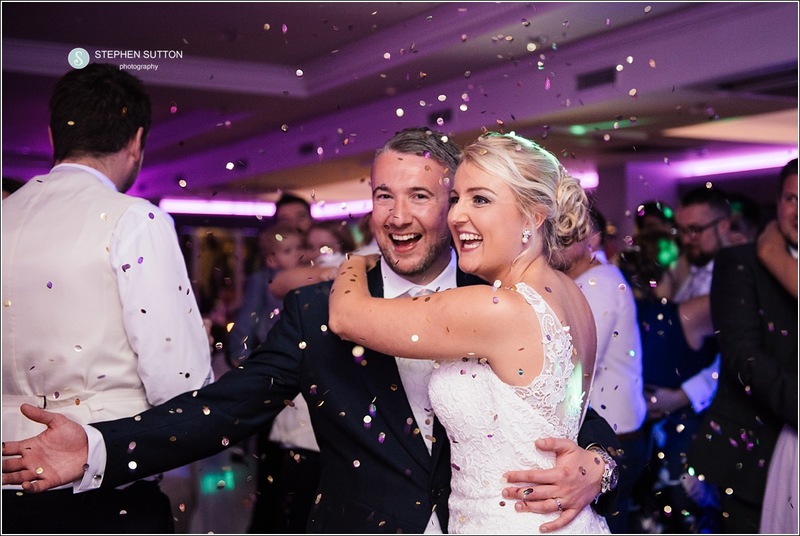 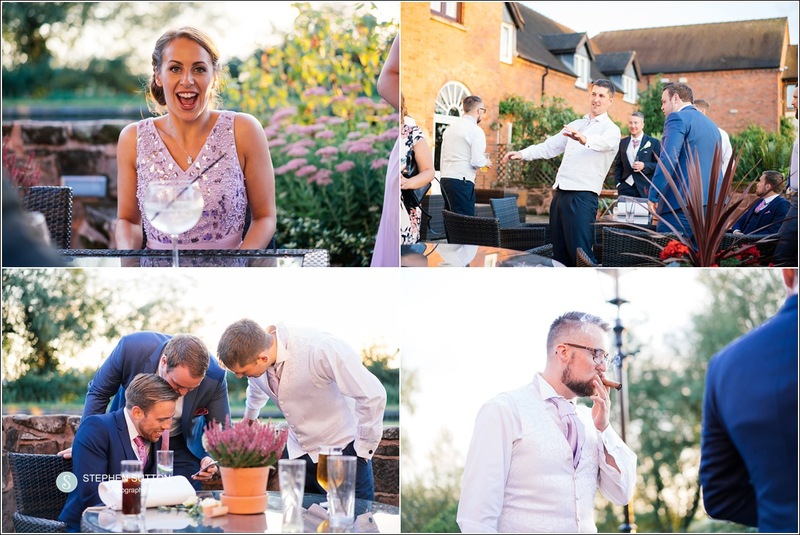 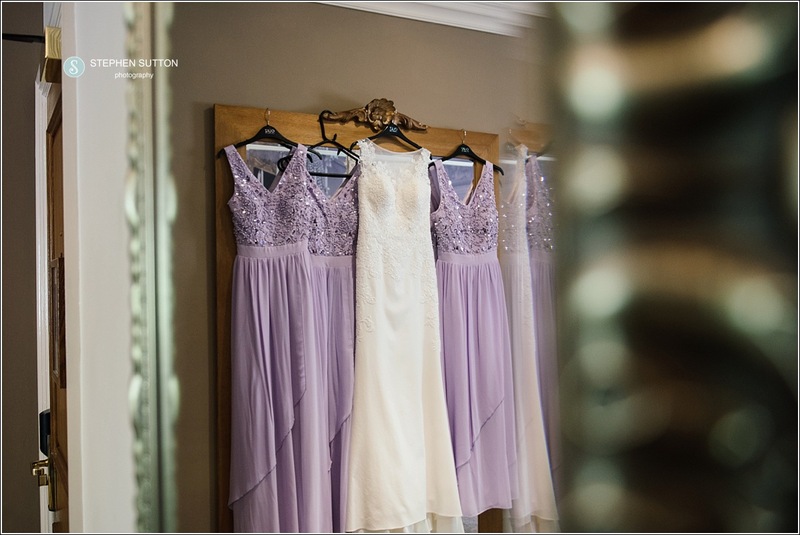 Hannah & Wayne opted for my all day coverage, so I started in the morning with the Bridal preparations and worked through until the evening with the dancing and party in full swing. 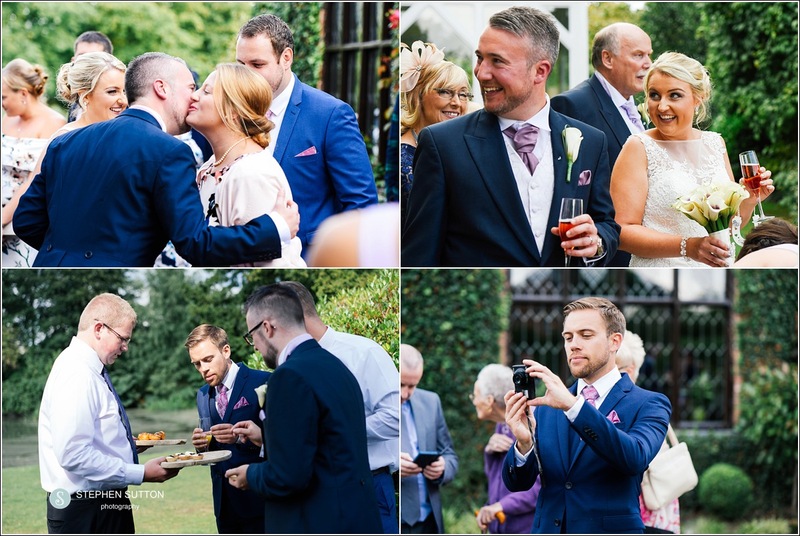 This coverage for me helps tell the full story of the day, capturing all those moments and guest interactions along with some creative images of the couple. 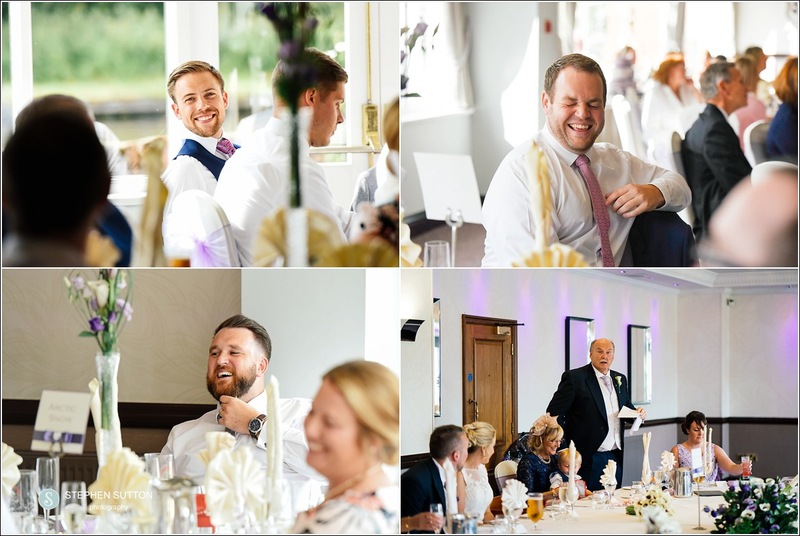 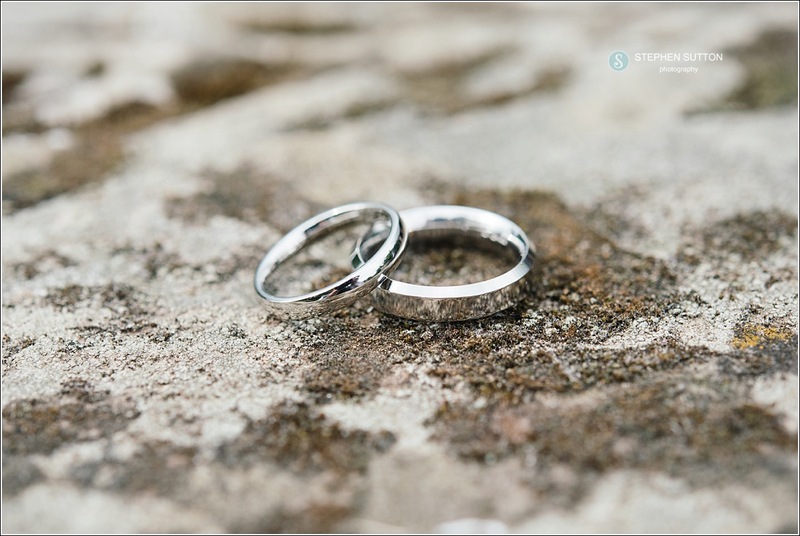 It’s important that couples who book me spend time with their guests and enjoy the day, so we keep group photo’s down to a minimum, something we discuss together prior to the wedding. 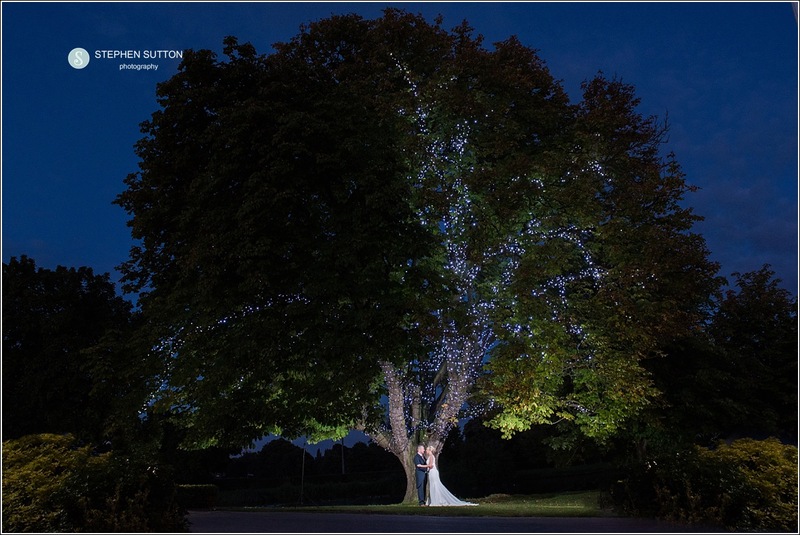 Each month, each season will offer something a little different for each and every wedding. 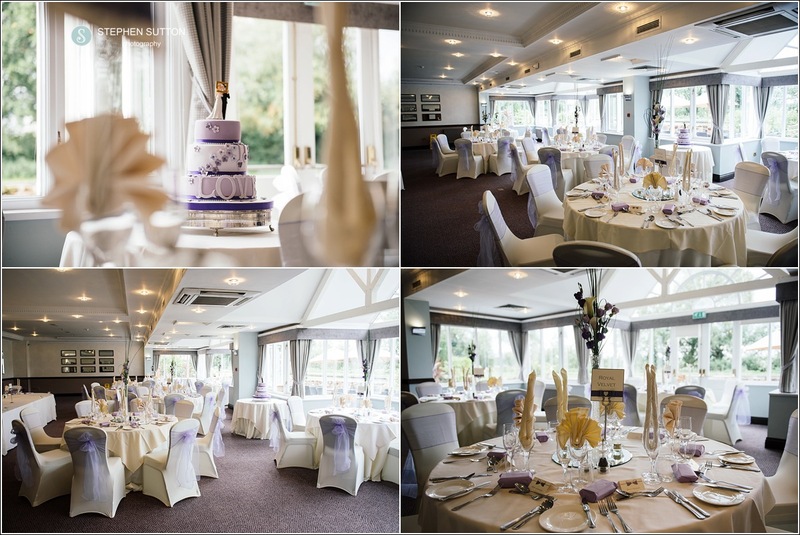 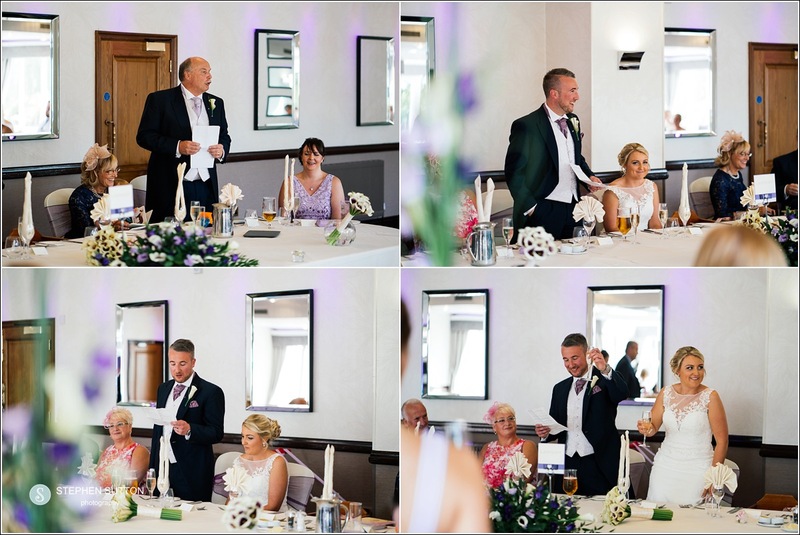 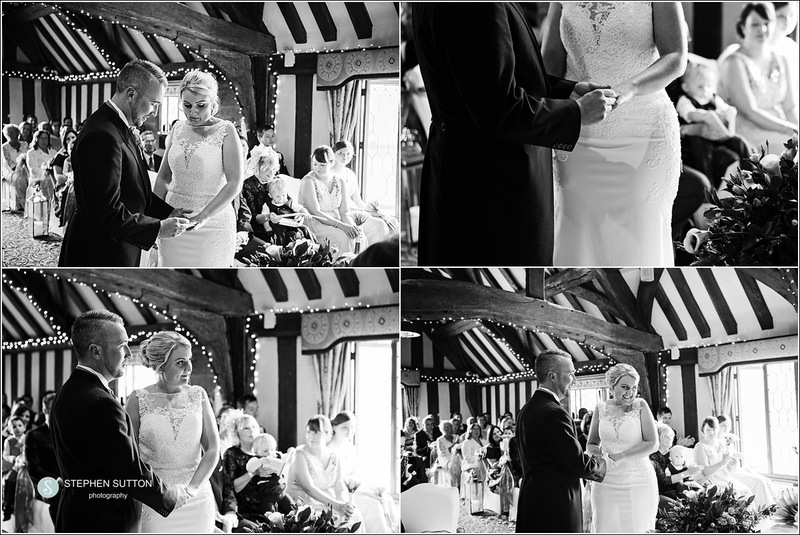 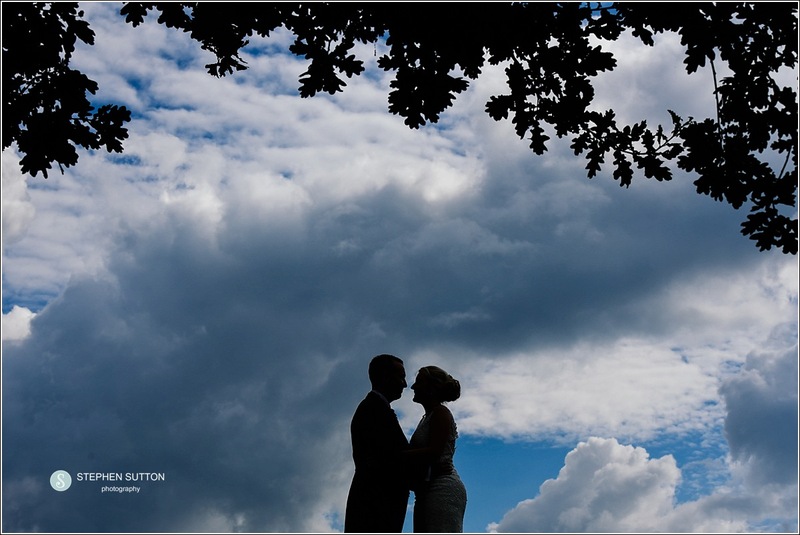 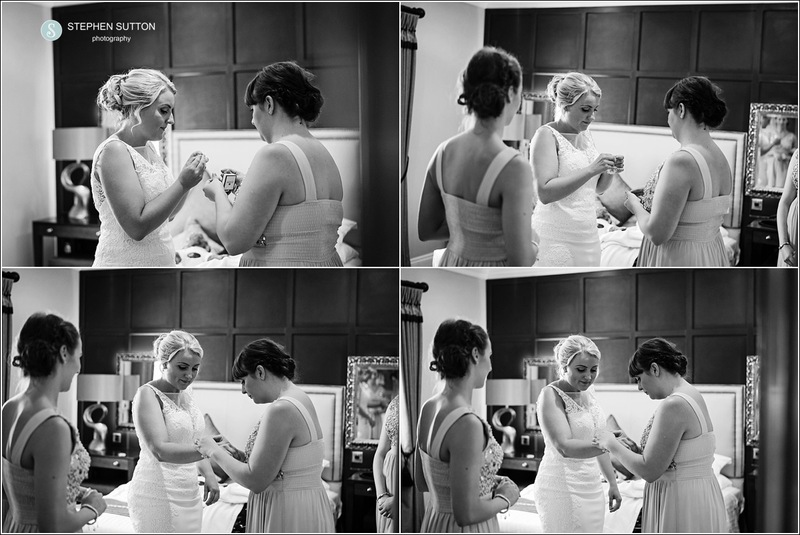 I have added a selection of images from Hannah & Wayne’s big day at The Moat House…. 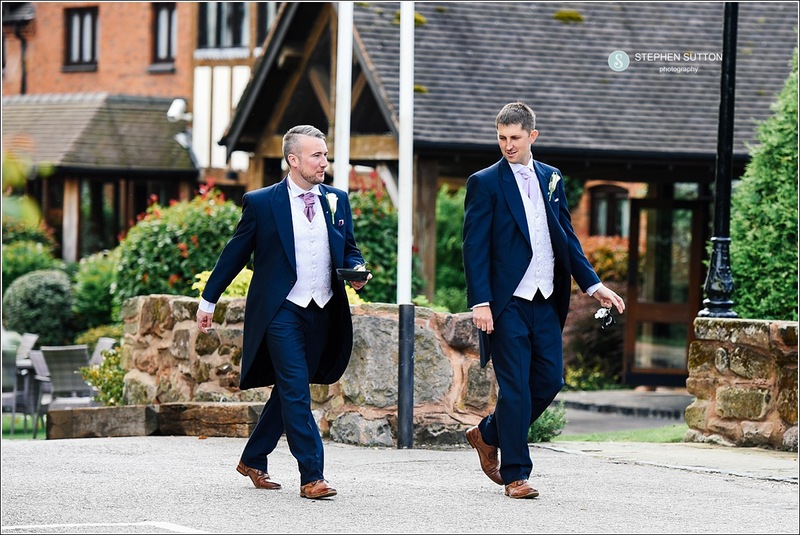 The Colin Lewis suit set out for the wedding service.